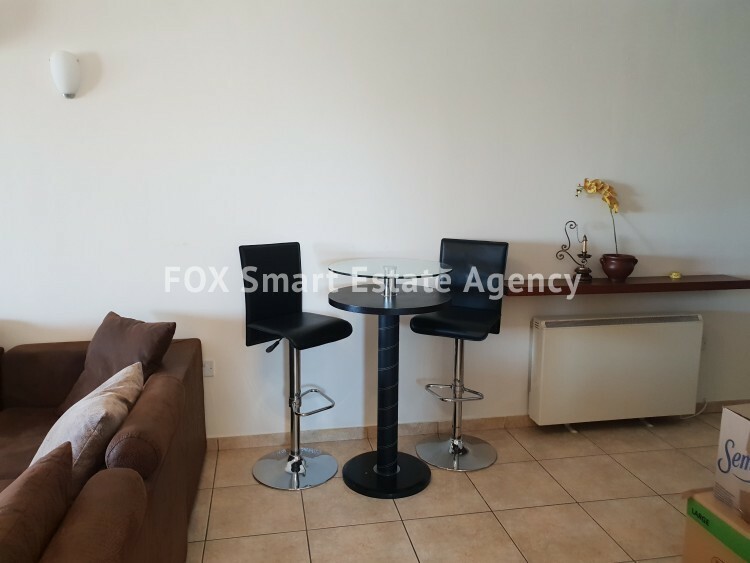 TWO BEDROOM MODERN FURNISHED APARTMENT . 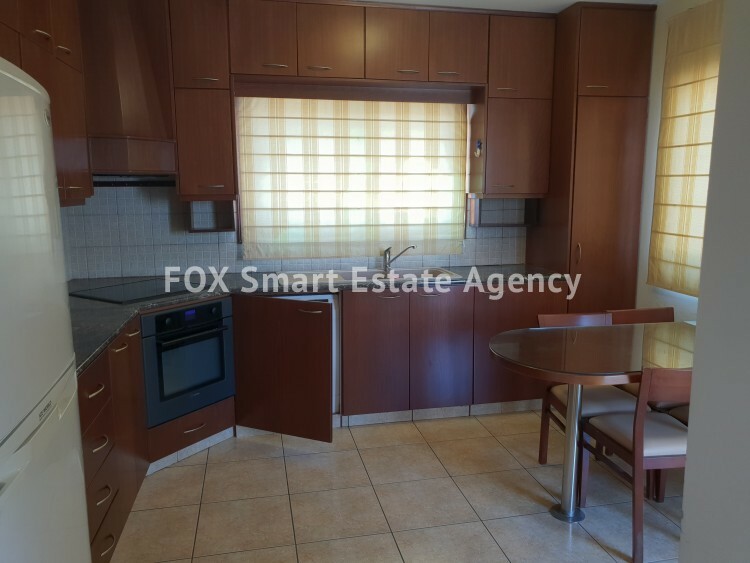 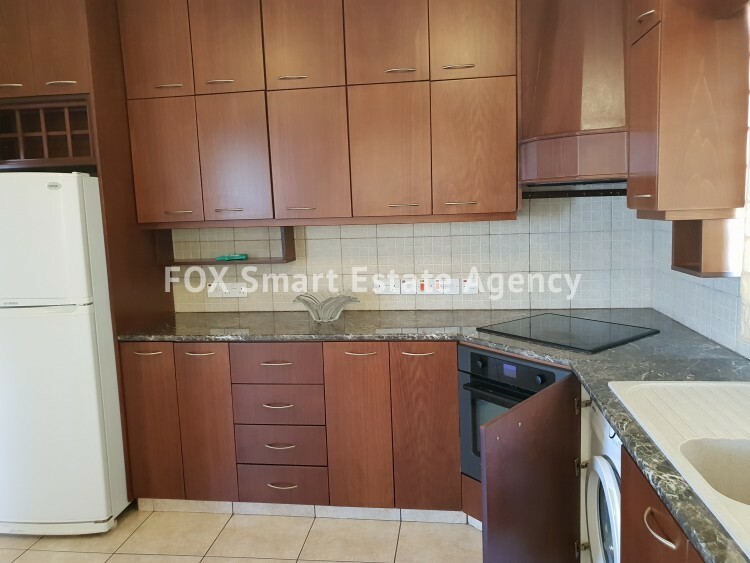 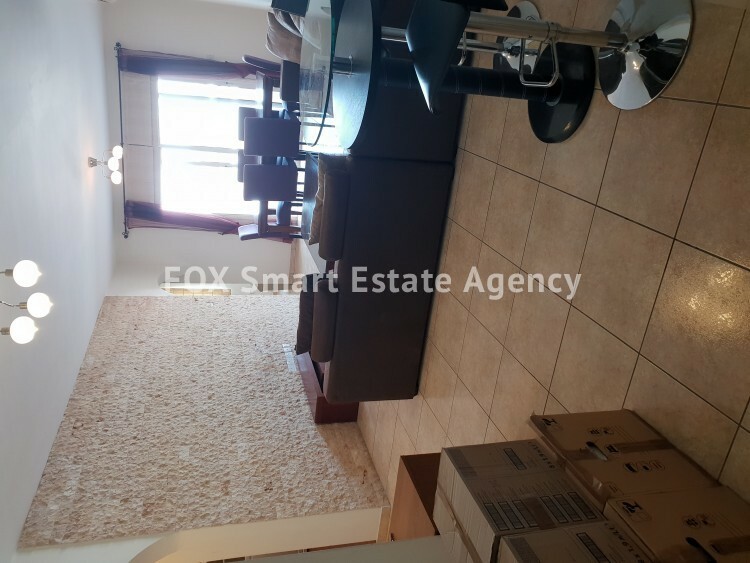 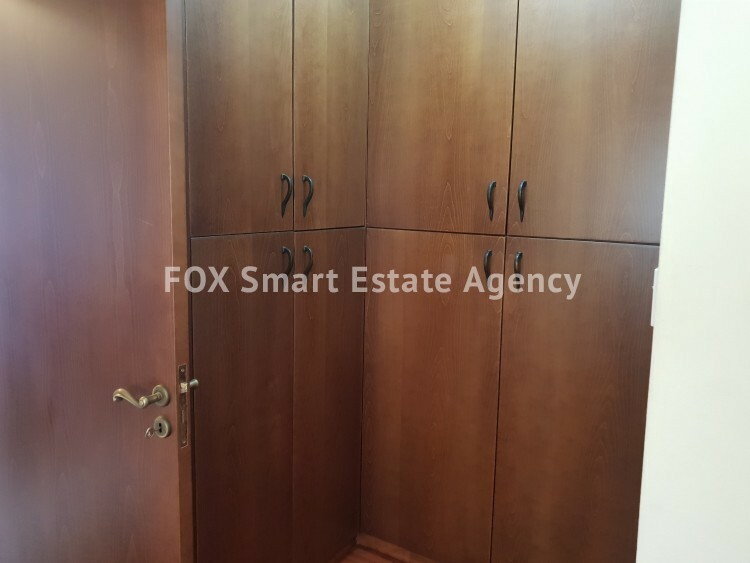 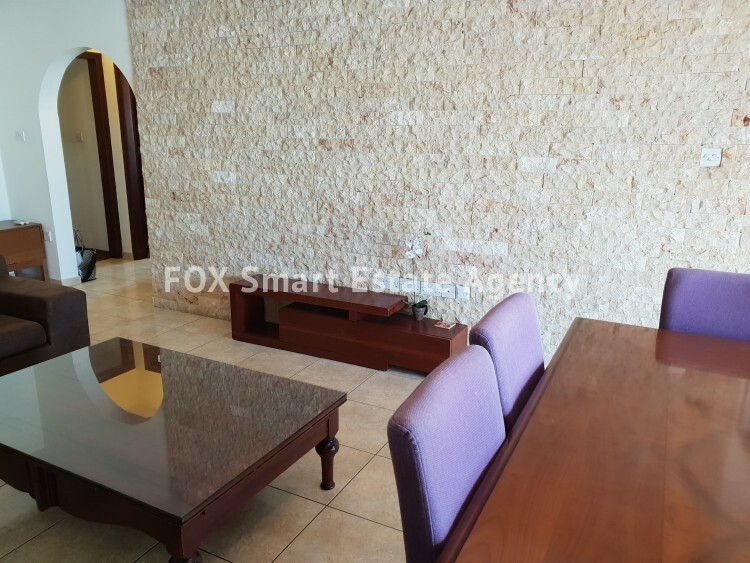 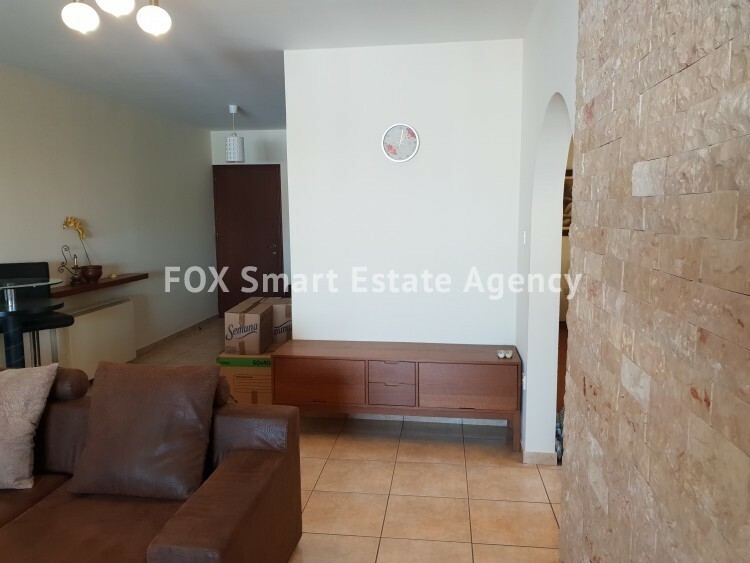 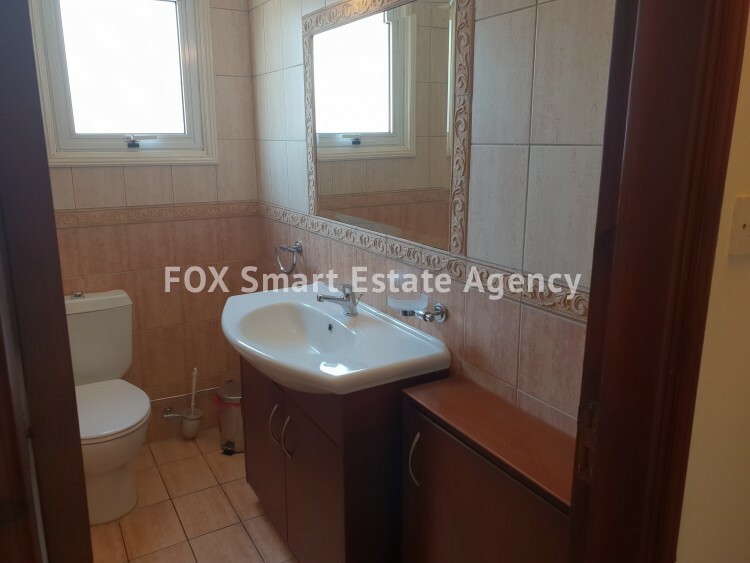 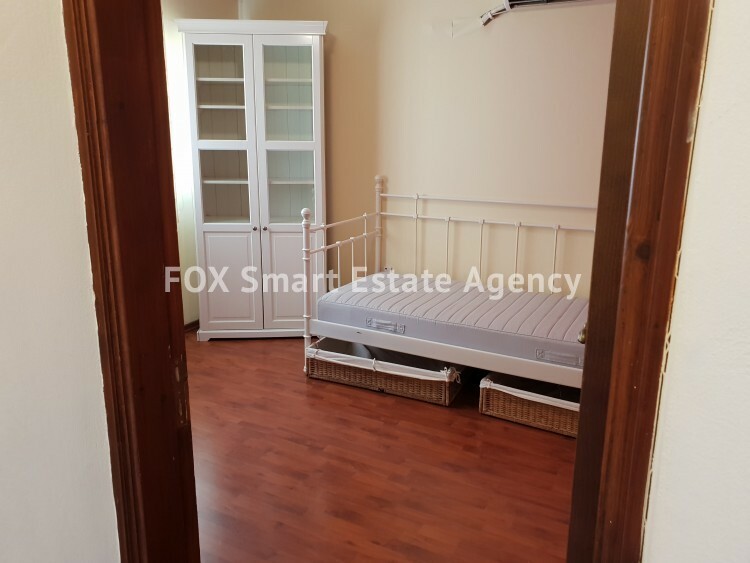 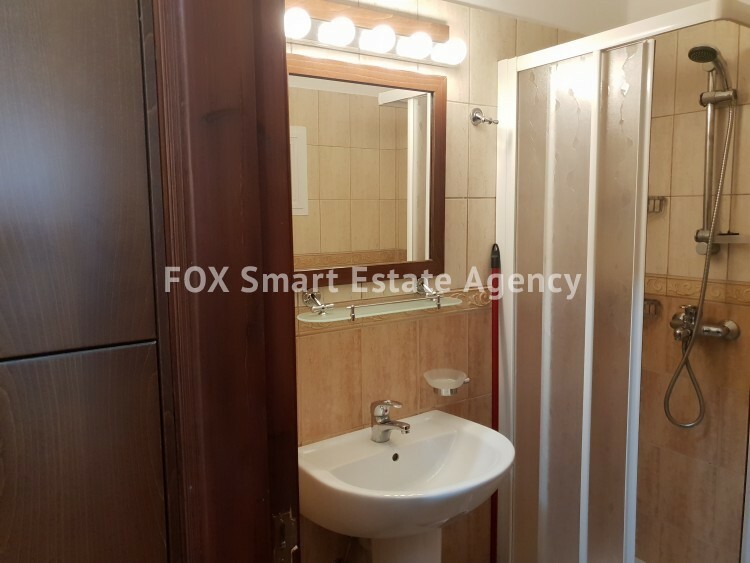 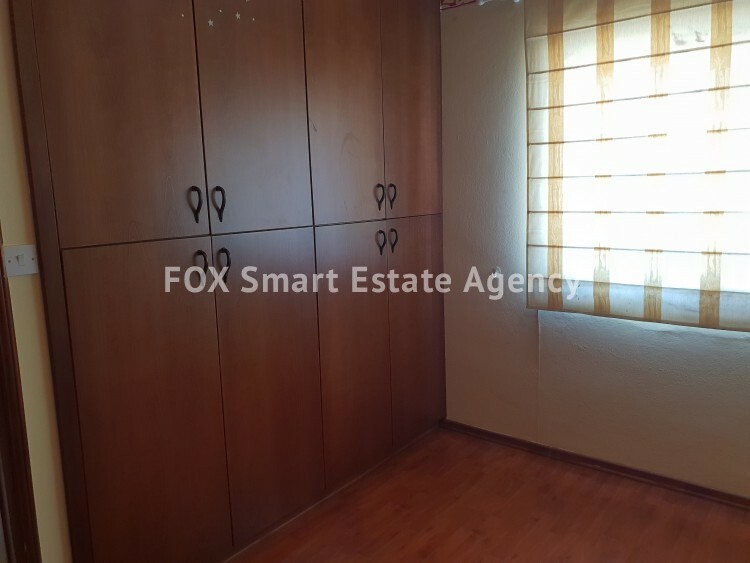 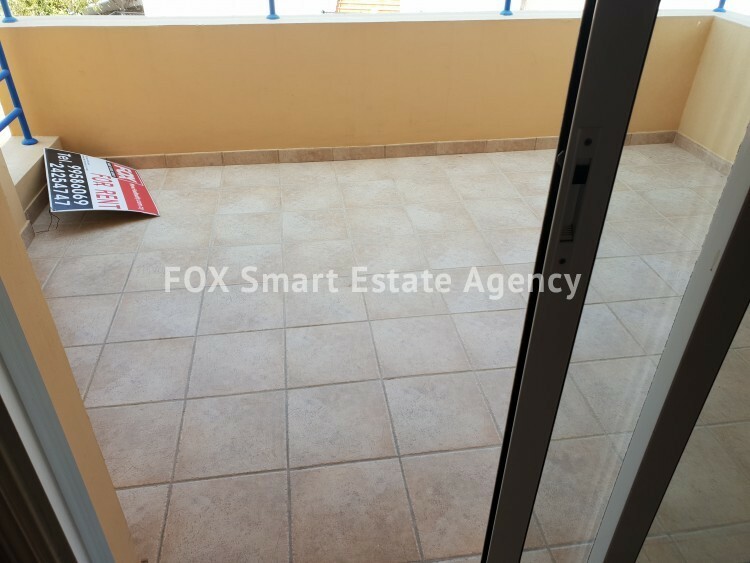 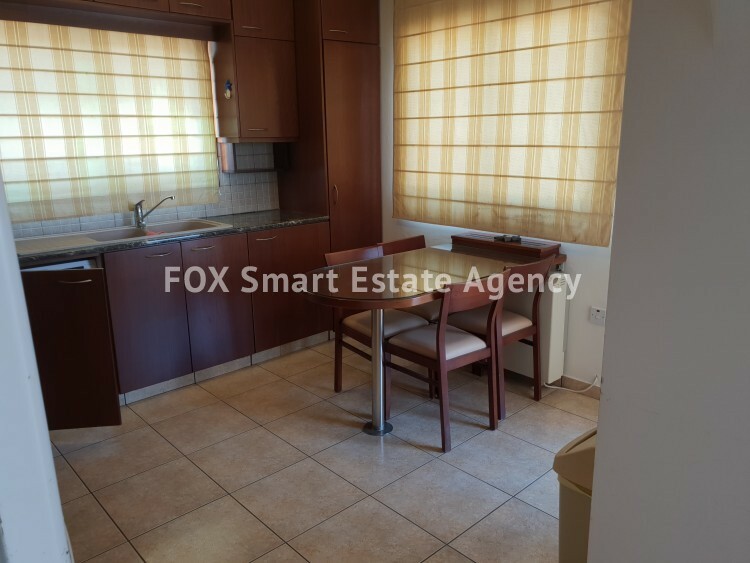 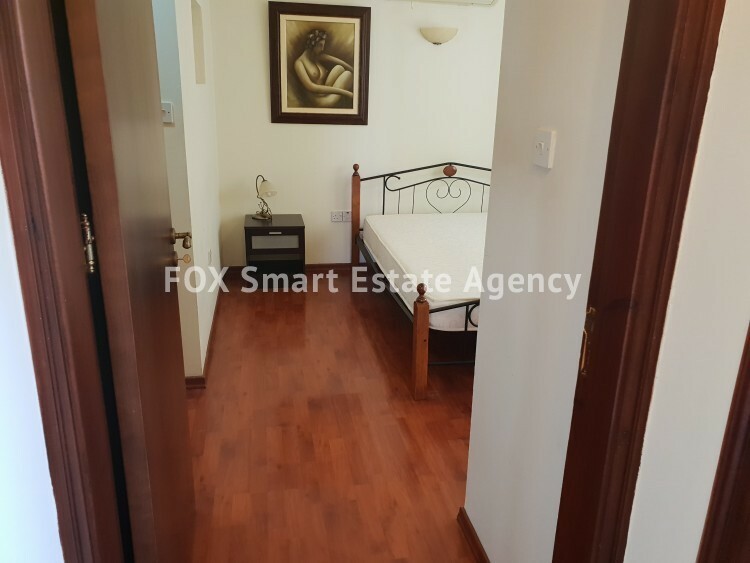 A nice two bedroom furnished apartment situated on a small , cleaned, well maintained building near supermarkets, schools, highways in Antonis Papadopoulos area. 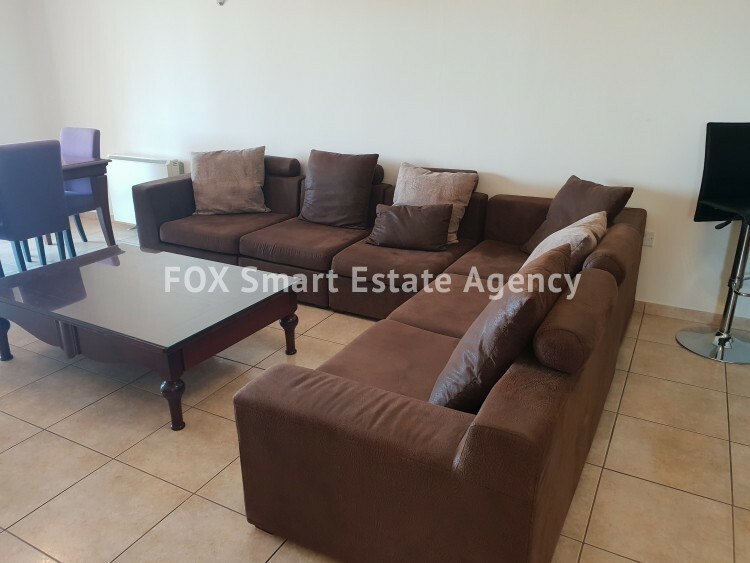 It has a large living room nicely decorated, open plan high quality wooden kitchen leading to a comfortable covered veranda, a full bathroom and two well sized bedrooms with master bdr en-suite . 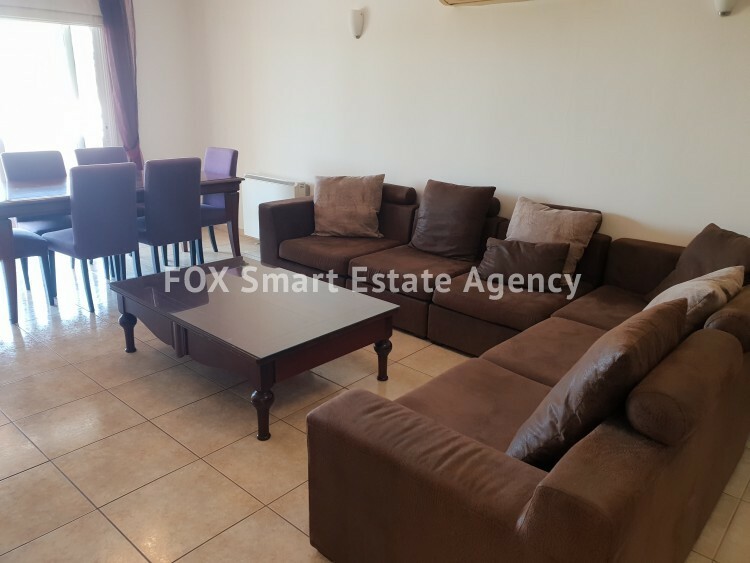 Aircondition and central heating units throughout the areas, covered parking space.